Serena Williams-Ellis began her career over 25 years ago working for Christie’s Fine Art Auctioneers in London. In 1982 she began to deal in Antiques - her clients included many of the top Interior Design Houses in Europe and the USA, along with the Trade and private clients from around the world. She had her own Antiques Emporium in London and also exhibited at prestigious Art Fairs from 1986 - 1996. Serena’s keen eye for the aesthetic, her experience and knowledge of the Antiques business led her into Interior Design. Since 1996, she has been involved in projects worldwide, including Historic Houses (some open to the Public & others privately owned), New Buildings, Yachts, Villas and Chalets. Commissions range from one item of ‘bespoke’ furniture to complete projects from concept to completion. 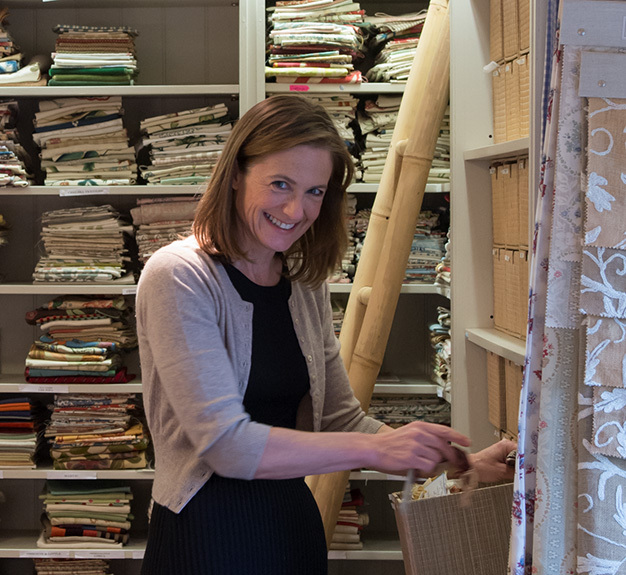 Serena’s office is in the North of England where she has a dynamic team supporting her as she travels throughout the UK, Europe and North America meeting with Clients, specialist craftsmen, workshops and suppliers. Serena and her team believe that exacting standards and attention to detail result in excellence.